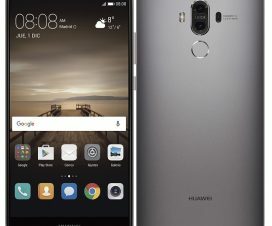 After the great success of Honor 9 Lite, Huawei announced a new smartphone dubbed as Honor 9N in the same price segment (Huawei mobiles price). It is the global version of the Honor 9i (2018) which was introduced in China back in June this year. The Honor 9N comes with a 5.84-inch display, Kirin 659 SoC, an a 3000mAh battery support. 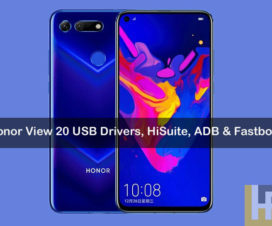 Here we will guide you to Download Honor 9N USB Drivers, ADB Fastboot Tool, and HiSuite (PC Suite). 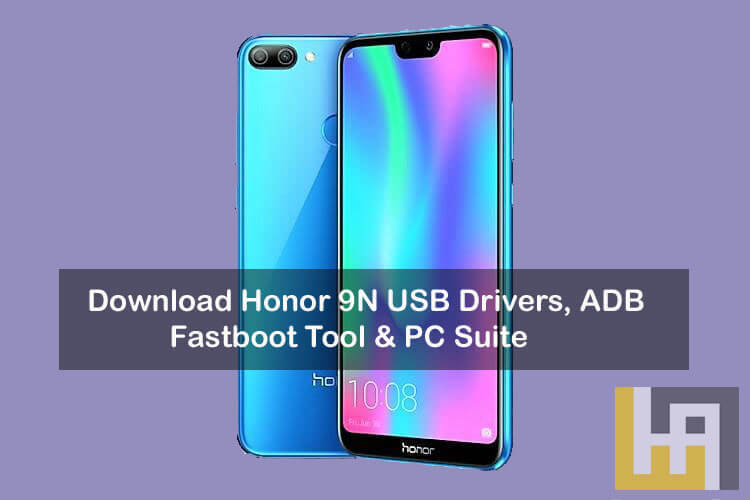 Honor 9N USB Drivers, ADB fastboot tool, and PC Suite are quite essential when you wanted to make the device most of it. 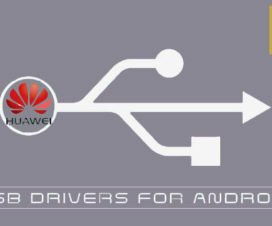 This includes flashing custom ROMs, Kernels, Stock ROM, Rooting, perform backup, or more. All these tools are compatible with Windows 10 / 8 / 7 / XP. 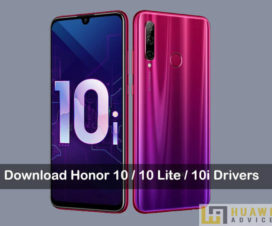 Without much ado, check the below links to download Honor 9N USB Drivers, ADB fastboot tool, and PC suite.